Check out Today's Daily Deal! Save 44% on the Women's 555 New Balance Now Only $37.99 + $1 Shipping with code DOLLARSHIP at JoesNewBalanceOutlet.com! Offer valid Thursday, 5/18. You've got a lot to tackle each day, why not do it in comfort? 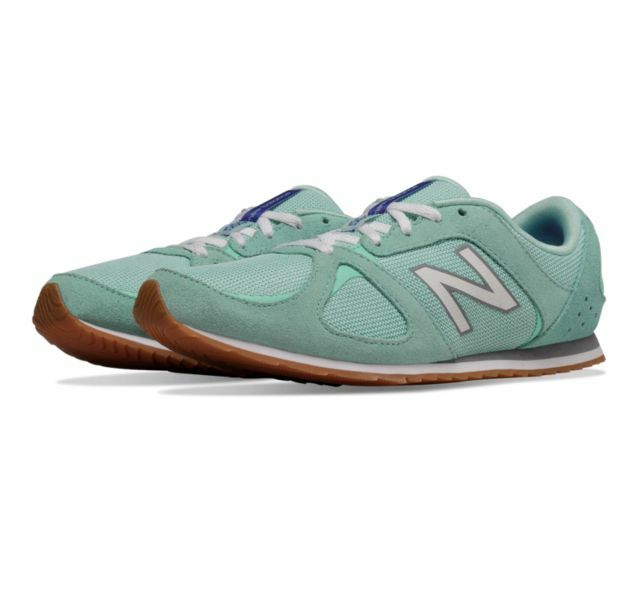 The women's 555 casual sneaker is the perfect companion for busy days. Stylish enough for your sporty casual look. Comfortable enough to go all day. This retro sneaker for women is a win-win for your wardrobe and your feet.